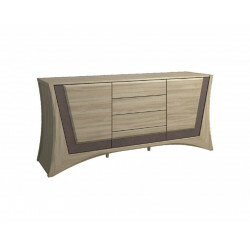 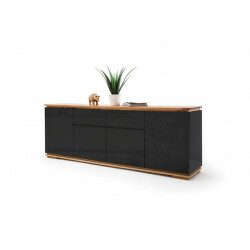 Sideboards are one of the most useful furniture in the living room or even in the dining room, although if they are placed on the dining room they are usually called buffets. 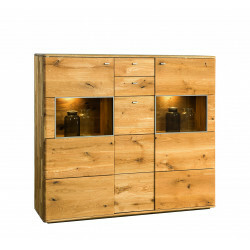 They come in different shapes and sizes so as to make sure that they perfectly fit in everyone's house. 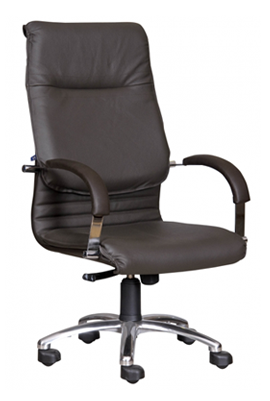 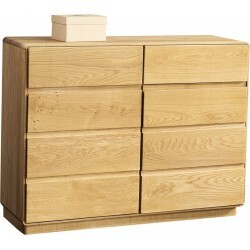 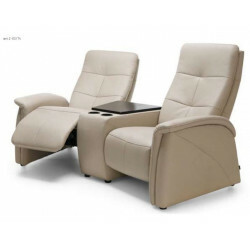 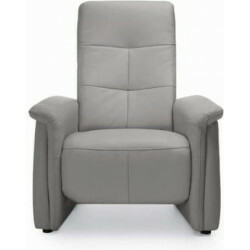 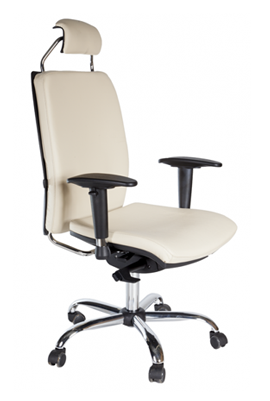 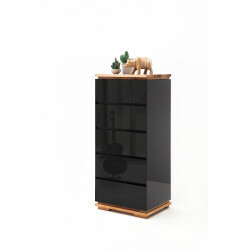 In addition, as they are made from adjustable wood you can choose which size, shape, and design fit you more. 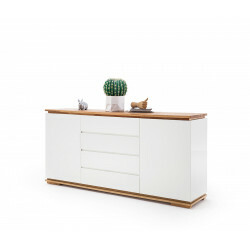 As far as the durability, at Sena Home Furniture, we know that a sideboard has to be as durable as possible and that's because of the daily use and the number of things that are stored in it. 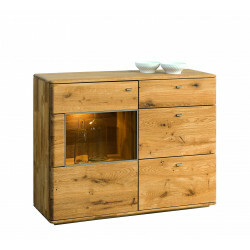 Having said that, is there a more durable material than solid wood? 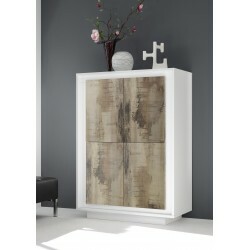 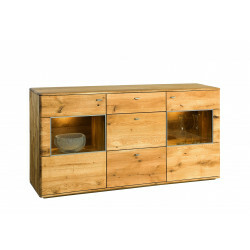 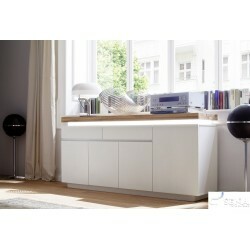 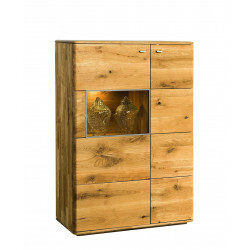 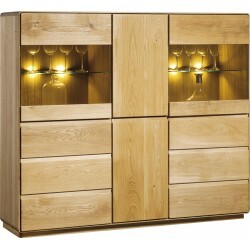 Before choosing your new wooden cabinet you should take some things into consideration. 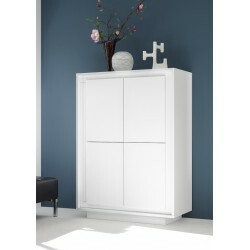 How many things are you going to store in it? 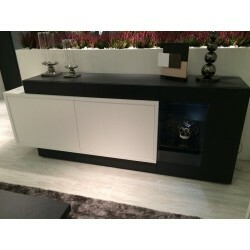 Where are you going to place it? 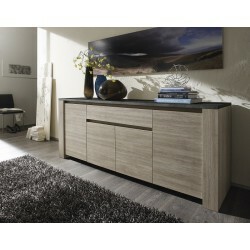 Do you have enough space? 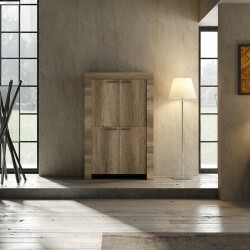 What is the interior design of your home? 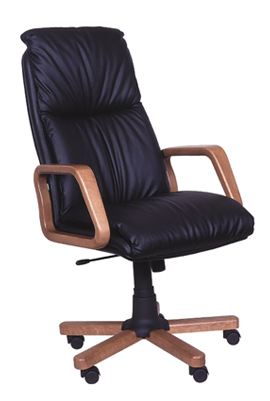 As for the size, you should think about some crucial things. 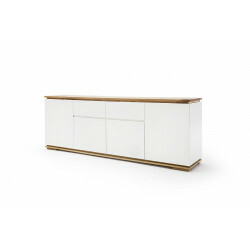 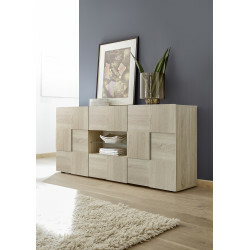 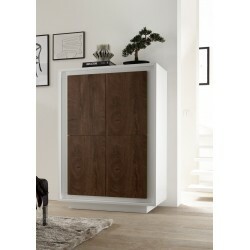 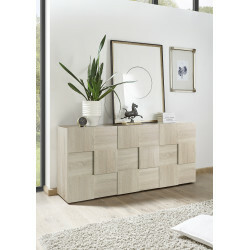 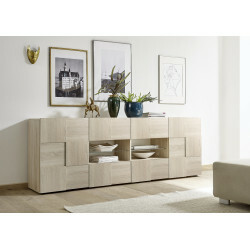 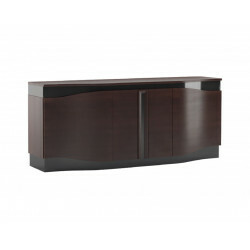 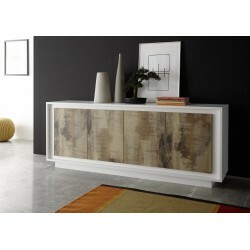 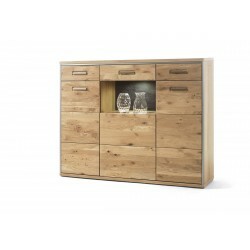 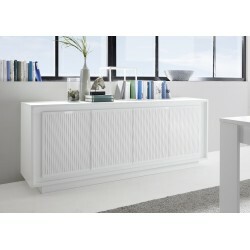 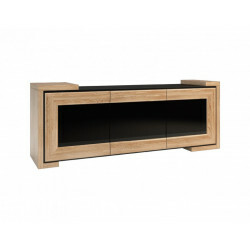 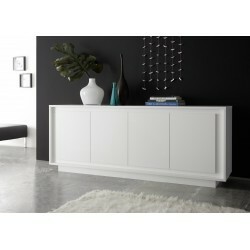 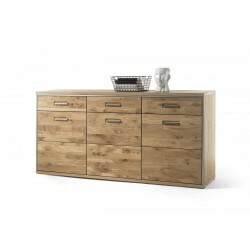 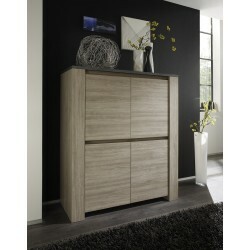 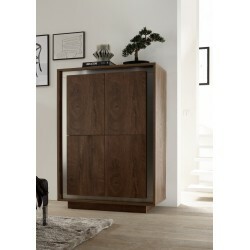 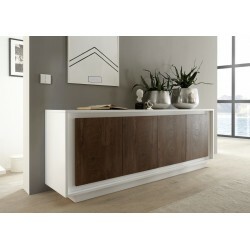 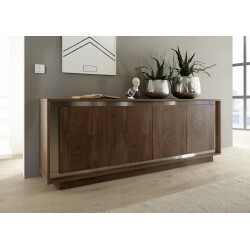 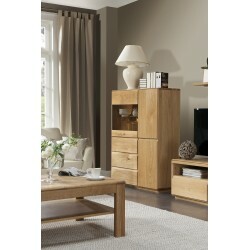 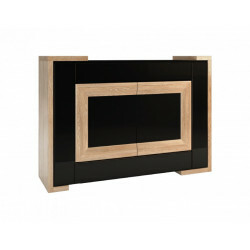 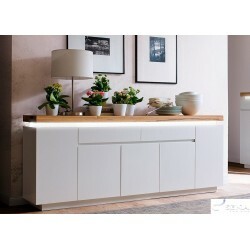 For instance, if you got a small space for your sideboard then -for sure- you should choose a narrow/tall sideboard that will not occupy a lot of your flooring space but still it will provide you with the storage you are looking for, such as Chiaro, if you have enough space and you want to use your furniture not only its storing functionality but also for purely decorative reasons then you should choose a wide surface unit such as Blanca but if you want to choose something that will provide you with a lot of extra storage then you should take a look at Amber. 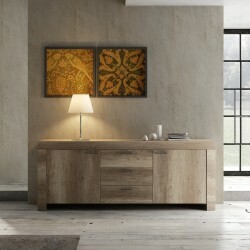 As far as the style, as you can see from our robust catalogue, you can find exactly what you are looking for! 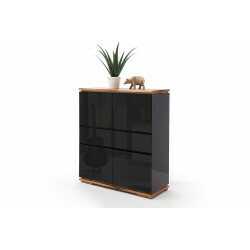 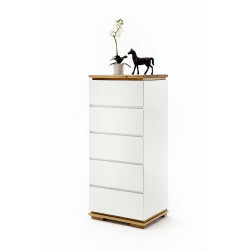 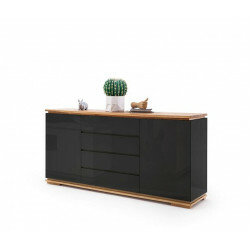 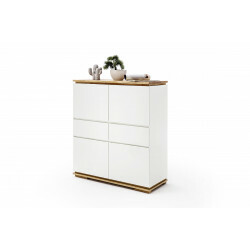 No matter if you want a piece of wooden furniture with matt lacquer for a more elegant result or a high-gloss sideboard, you will find it all here! 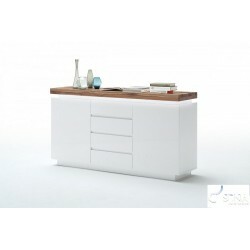 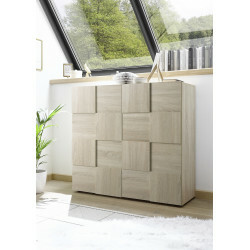 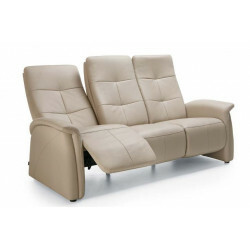 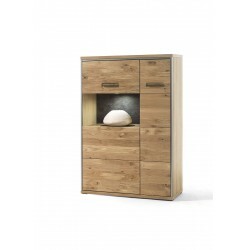 All of your furniture, are made with the best quality materials and they will be delivered to you in accordance with the highest European standards.